The first poster for Alex Cross. The film stars Tyler Perry. 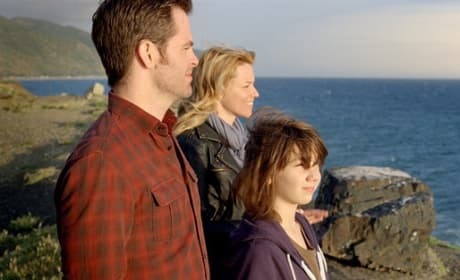 People Like Us stars Elizabeth Banks and Chris Pine. 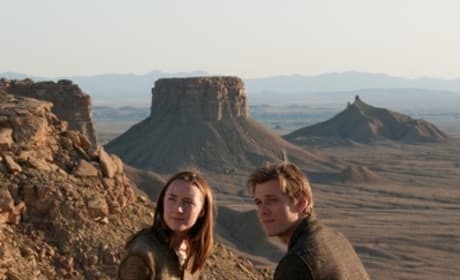 The film arrives June 29. 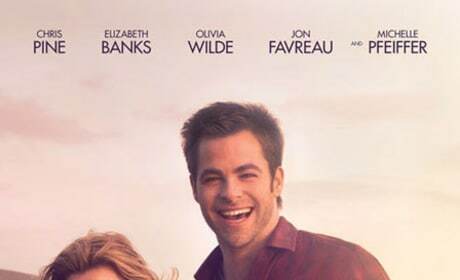 People Like Us poster starring Elizabeth Banks and Chris Pine. The film opens June 29. The poster for Celeste and Jesse Forever. 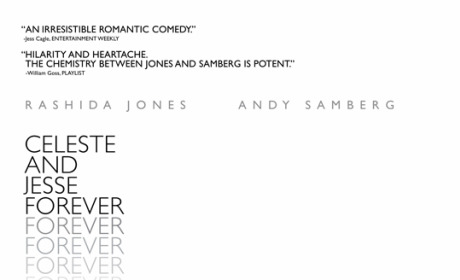 The romantic comedy stars Andy Samberg and Rashida Jones. 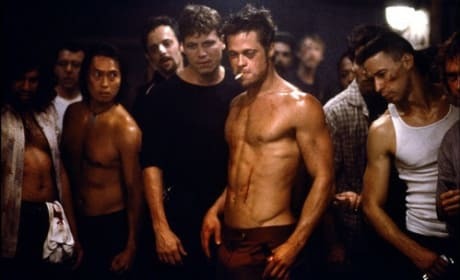 Brad Pitt is doing his thing in Fight Club. 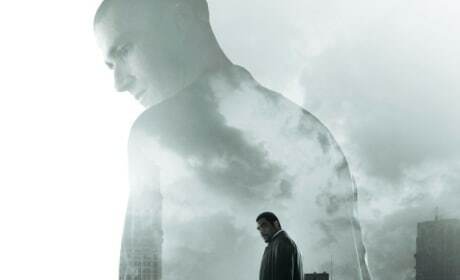 The David Fincher film is one of our top thrillers. 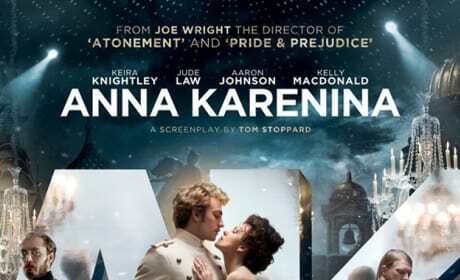 The poster for Anna Karenina. The Joe Wright adaptation of the classic Tolstoy tale opens November 9. Mark Duplass, Emily Blunt and Rosemarie DeWitt in Your Sister's Sister. The film opens June 15. 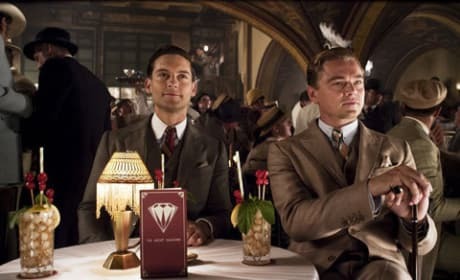 Tobey Maguire Leonardo Dicaprio star in Baz Luhrmann's The Great Gatsby. The film is an adaptation of the classic F. Scott Fitzgerald novel. 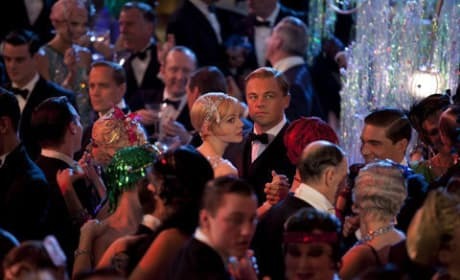 Leonardo Dicaprio stars as Jay Gatsby, and Carey Mulligan as Daisy Buchanan in Baz Luhrmann's The Great Gatsby. The film is an adaptation of the classic F. Scott Fitzgerald novel. 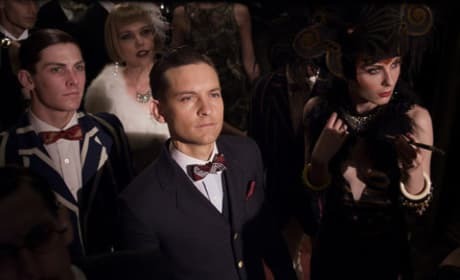 Tobey Maguire stars as Nick Carraway in Baz Luhrmann's The Great Gatsby. The film is an adaptation of the classic F. Scott Fitzgerald novel.